The number of internet users is increasing everyday. This is because there are interesting and knowledgeable discoveries found online. What most people like on the internet is that they are able to send messages in an instant. In addition, they are getting more and more fascinated with other sites. Sometimes, people use the internet as their online diary or journal. Others would use it to promote a product. Either way, there is one site that is famous for these things, we call it as Blogging or the Internet Blogging. There are many website providers who are now offering free usage of blogging software packages because of the rapid increase of blogging users. Examples of the free blogging software are B2evolution, Nucleus and the WordPress. These programs have the same features. This is why most internet users ask which of the software is simple to use and would suit the needs of a specific website. However, the answer to which one is the simplest depends on the real purpose of the free blogging website. If your main objective is to share your point of view and opinions to the public, you can use different blogging software. However, if it is for promotional purposes, use software designed such purpose because a blog for promotion has completely different requirements. WordPress is usually used for personal blogging. It has an open source, modern personal publishing design which is focus on the appearance of the blog. By only using the WordPress, there is no need to gather or your journals and compile it as one. Just write your article. And choose which features you want and the blog will be published immediately to your site. This software is easy to customize and it offers different functionality. As you get used to it very well, you will learn to add fresh features which will make your site interesting and trendy. Like the WordPress, this is also an advanced internet blogging software. This free blogging software has a skinning system which lets the users to make many blogs in separate groups with different look or appearance for every blog. B2evolution has the capability to change skin to make the blog get a new appearance. This software is good for promotional purposes. Therefore, you are planning to create and publish many different themes, B2evolution is the right software for you. Nucleus has dominant features which is applicable in promoting your blog. It is capable to optimize the URLs. This helps the user create a blog that is easy to use. One great feature of the Nucleus is that it is capable to present many blogs using a single page. The Nucleus also has a feature that is very good in promoting a particular site. These three blogging software provide the best feature that you need to create an effective and interesting blog. Remember they are all free, so there is no need to be hesitant in using them. However, you must choose the software that will be a great help to you in achieving your main objective in creating a blog. 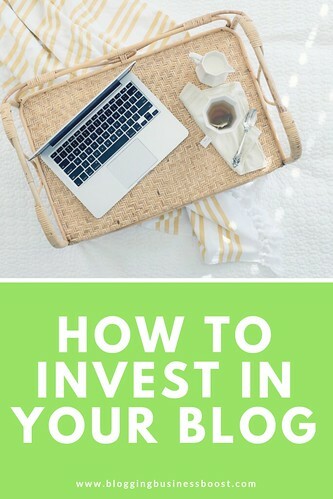 In this way, you are making sure that your blog is unique and it will satisfy you and your needs. Blogging – Why We Love It! 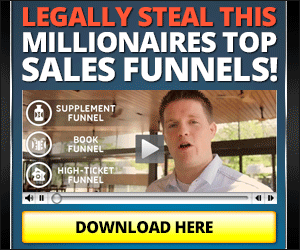 Build Your Online Business NOW! Make More Money With These Search Engine Optimization Tips!